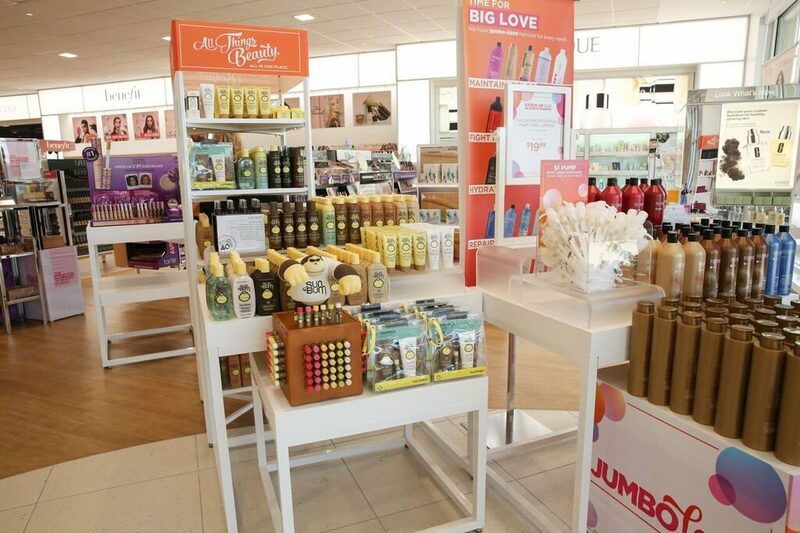 Alexander & Baldwin is excited to welcome acclaimed beauty retailer Ulta Beauty to Hawaiʻi. The company will hold a grand opening celebration on Friday, July 27 at 9:30 a.m. for its first store in the islands at A&B’s Puʻunēnē Shopping Center. 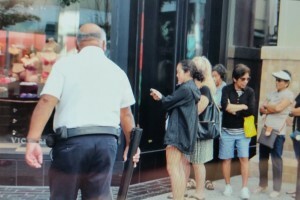 The store will be open to customers at 10 a.m.
Each day From July 27 to 29, the first one-hundred customers through the door will receive a free gift from Ulta Beauty. 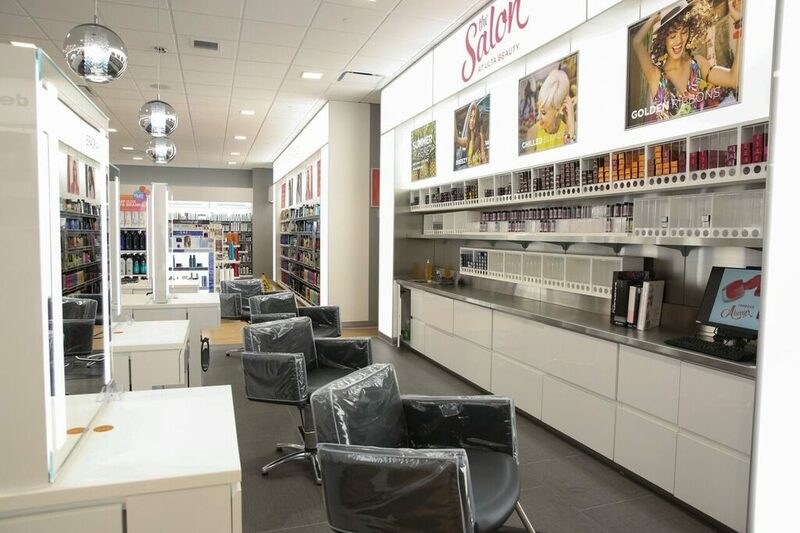 The store will feature a broad selection of beauty products and salon services. 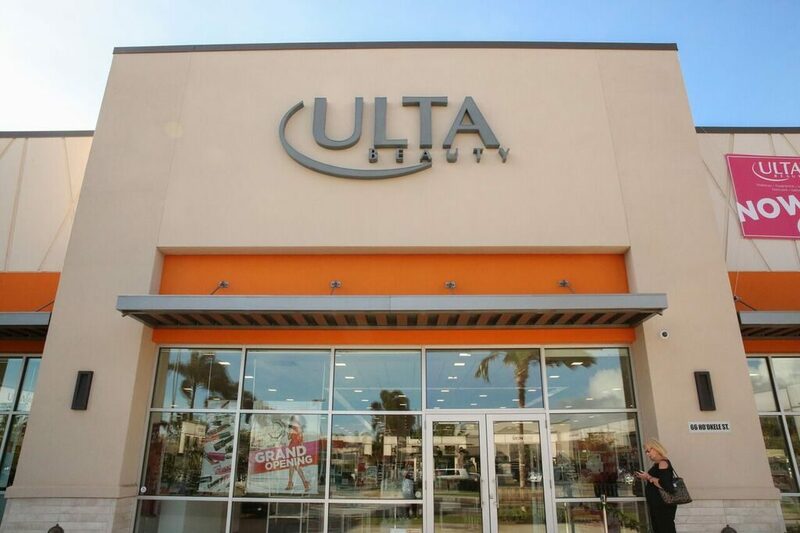 “Ulta Beauty is known for providing an unmatched selection of quality products, great service and value to its customers. 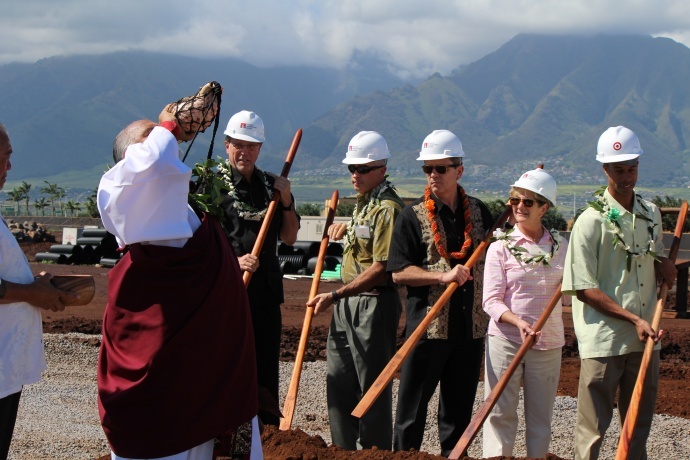 We’re excited to welcome them to Hawai`i and expect they will serve our local communities well,” said A&B Chief Real Estate Officer Lance Parker. 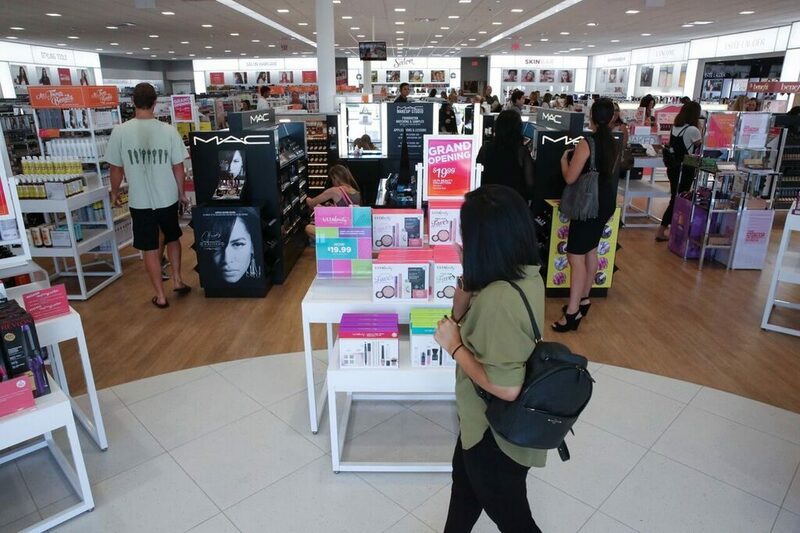 Ulta Beauty is expected to open two more stores at other A&B shopping centers in the coming months. 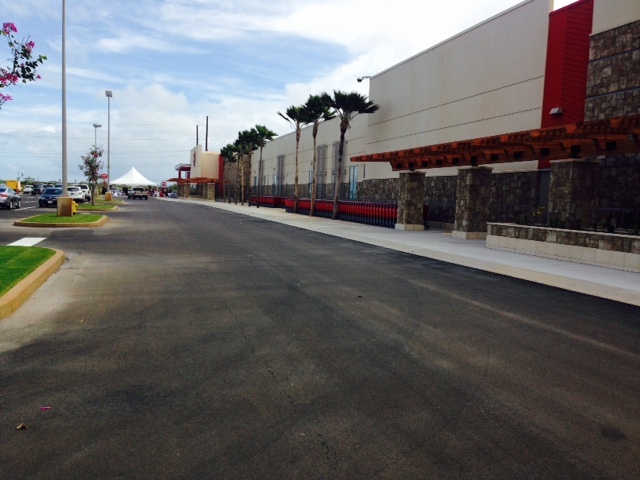 One store will open at Pearl Highlands Center on Aug.17 and another will open in Kailua Town later this year. 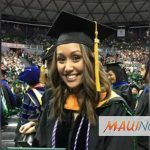 Ulta Beauty opens first Hawaiʻi store on Maui at Puʻunēnē Shopping Center. 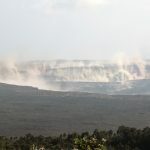 53 Hour Gap in Summit Collapse Activity: What Does it Mean?